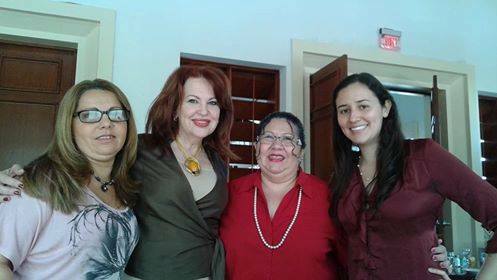 Very productive meeting/lunch at Las Vegas Restaurant in Doral last Saturday March 21, the non-profit organization “Libre” invited to meet and work in futures projects. Thanks Helena Ramirez and Albert Santamaria from The Libre Initiative. Also was present State Senator Anitere Torres and Betina from Doral City.